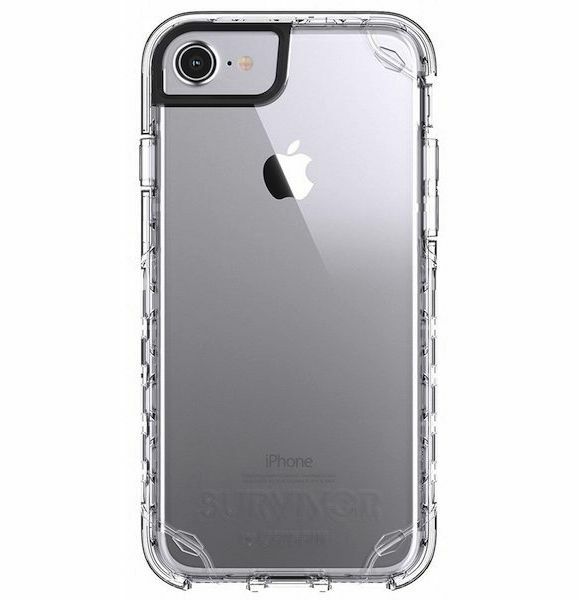 The Survivor Journey Case (Clear) is designed and tested to meet or exceed US Department of Defense Standard 810F. 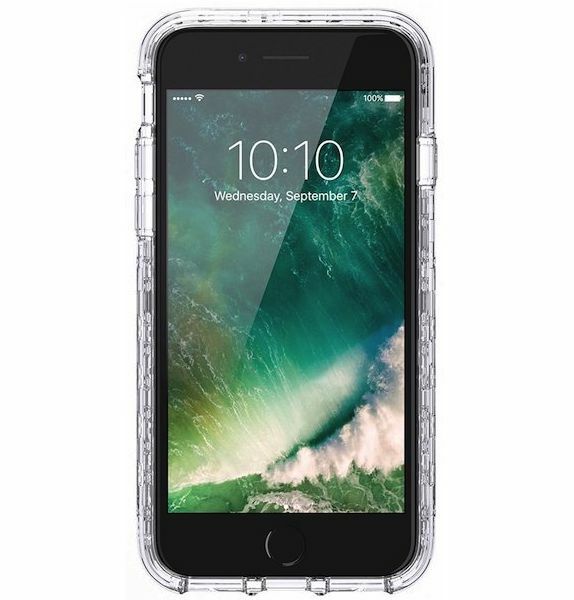 Griffin's Survivor Journey Case is designed from the inside out to protect your iPhone 7 from extreme conditions. The Survivor Journey Case has been tested to survive drops up to 6 feet. The Survivor Journey is Co-molded with impact resistant polycarbonate for superior anti-scuff, anti-wear properties. Journey is super-thin drop protection for your iPhone 7. Designed for and tested to withstand 6.6-foot (2-meter) drops onto concrete, Survivor Journey makes it easy to live fast and travel light without compromising your iPhone 6's safety. Journey's one-piece shell snaps on to deliver 6.6-foot (2-meter) drop protection. Griffin's exclusive Impact Dispersion System suspends your phone within the shatter-resistant shell and keeps it safe. Don't let the slim profile fool you. Ultra-thin Journey is ultra-protective. Journey is super light too, weighing in at just under two ounces. Sidewalks and city streets, you've met your match. Journey's rigid inner shell is made of shatterproof polycarbonate. The outer layer of easy-grip material is durable and wear-resistant, so it's easy to grip, but still slides smoothly into your pocket.